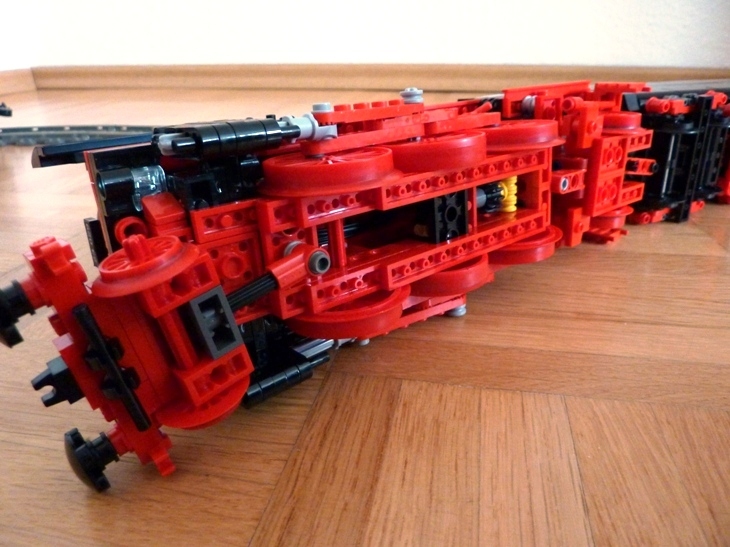 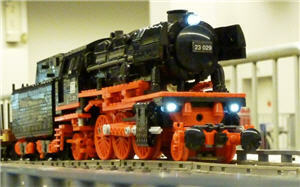 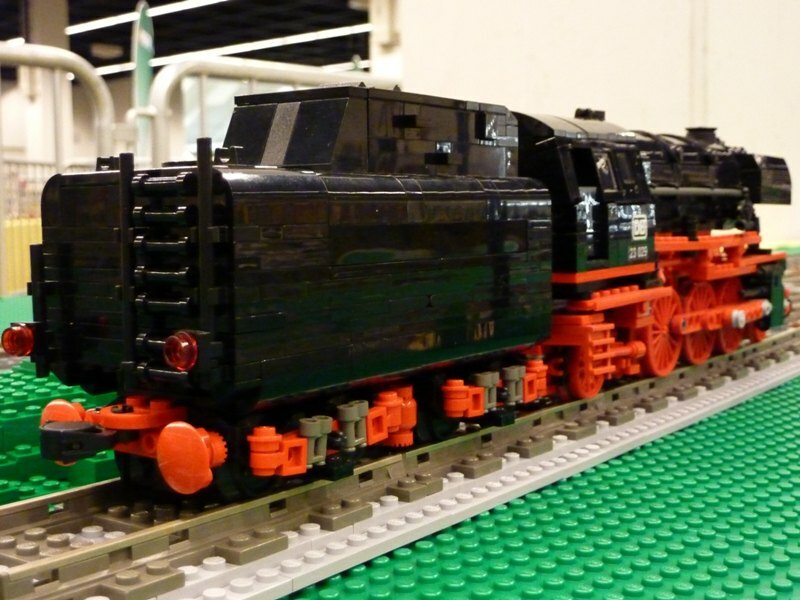 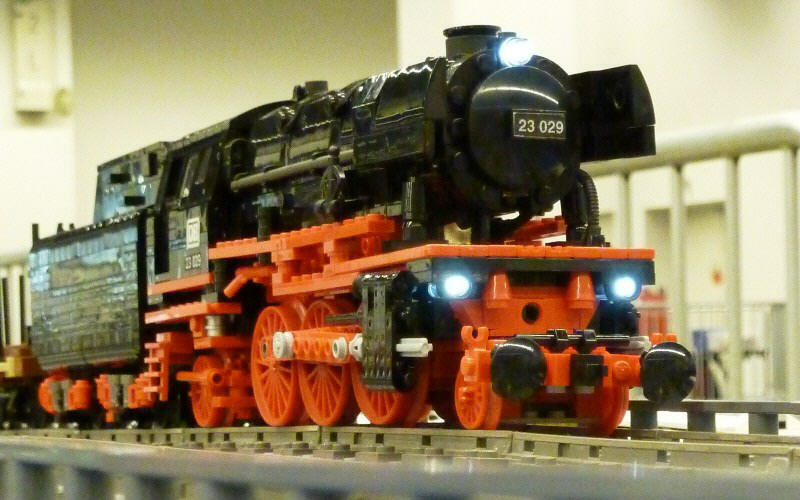 Steam engine (BR 23) with BigBenBricks' XL train wheels and PowerFunction drive and 3-point-lighting. Many details are "copied" from Ben's fantastic BR 23. 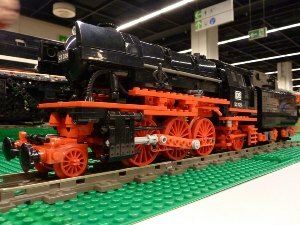 Train Wheels: BBB train wheels sizes "XL", "M" and "S"